Hi strangers. It’s been a while since I’ve last posted. Sorry about that! Sarah, of Fantastical Sharing of Recipes, hosts an event the last week of every year to highlight the recipes made during that year. I’ve had plans to participate in this for some time now but never managed to get the posts scheduled in time to share. Not this year! 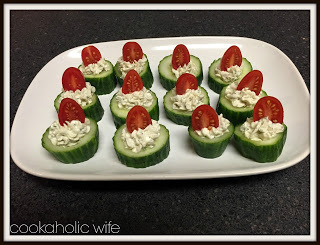 We’re starting off the week with the best appetizers and snacks, which are right up my alley. I could host appetizer parties once a month and be the happiest person ever. When going back through my recipes for this year I was surprised to find that I didn’t share as many of them with you as I thought I did. Nevertheless, here’s a combination of my favorites and your favorites (based on pins and page views)! Funnily enough, we’re having these meatballs on Wednesday. 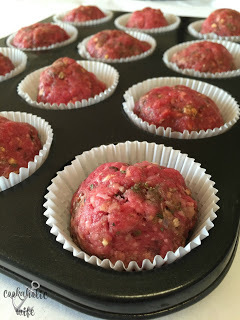 I love changing up the traditional ground beef style meatball and using another choice like chicken. 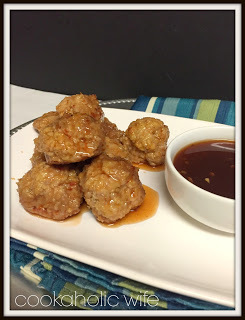 These meatballs are light and pack a real punch of heat, hence the “firecracker” in the name. I love that you all love these as much as I do! I just served these again on Christmas. The longest part about making this recipe is waiting for the cream cheese to soften up, and that’s if you don’t cheat and warm it up in the microwave like I usually do! Easy to make, healthy, and they’re even red and green if you’re serving them around the holidays! 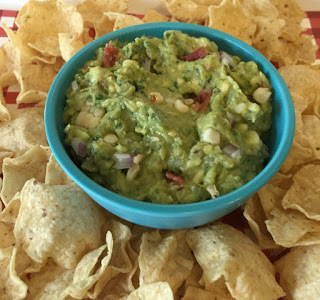 Guacamole on it’s own is delicious, but why not add in some sweet summer corn and salty bacon to make it even better? Creating this recipe for a blogging event is one of the best things I did this past summer. I figured these would be a huge hit. How can you go wrong with pizza flavoring topped into individual meatloaves cooked in a muffin pan? Maybe a little large for an appetizer, but a great option to have a party where you have some hungry guests. These can easily be adapted to your specific tastes. 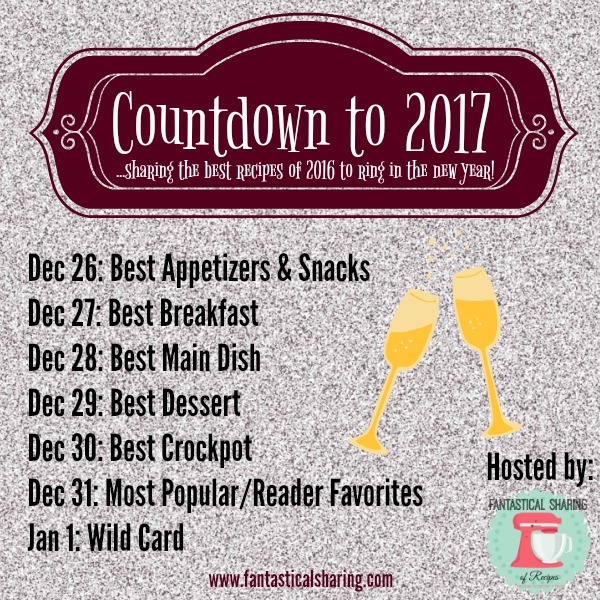 I hope you enjoyed looking back on these best appetizers and snacks from 2016!